OPPO R7 expected price in India is ₹26,499. The Oppo R7 packs premium design into a slim, luxurious metal package. 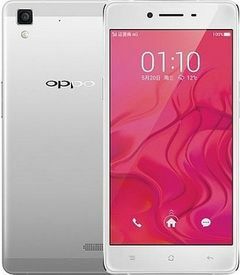 It also features Oppo's patented fast charging and is easily obtainable in major western markets. The phone is expensive for its mid range hardware, and battery life isn't that good.